Book your train to Busan now. Lonely Planet's travel experts have recently released their list of 2018's '10 Best Places to Visit in Asia'. 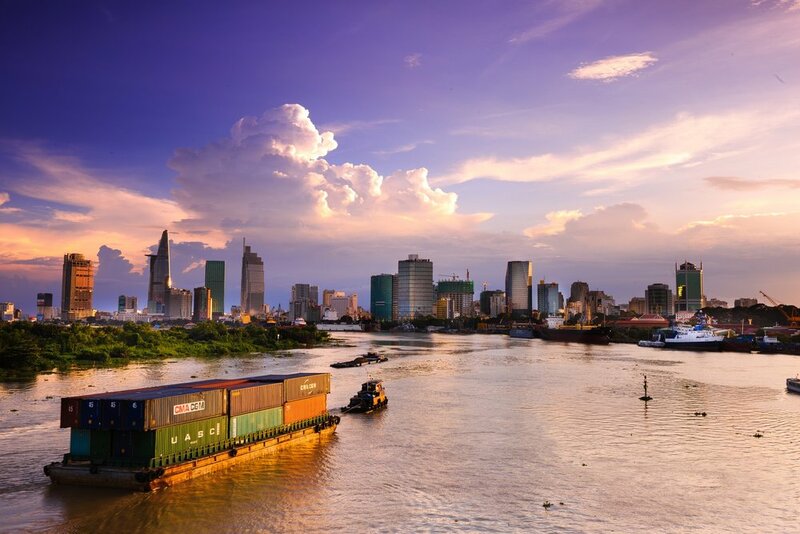 Other cities like Ho Chi Minh and Arugam Bay made the list. In Lonely Planet's annual roundup of the best destinations in Asia for 2018, the thriving city of Busan in South Korea made it to the top. With its 'eclectic offering of activities to suit all travellers,' Busan is selected as the most exciting city to visit in the next 12 months. Gansu, China was last year's best Asian destination. Lonely Planet is giving away a trip for two to Busan! Join their contest here. 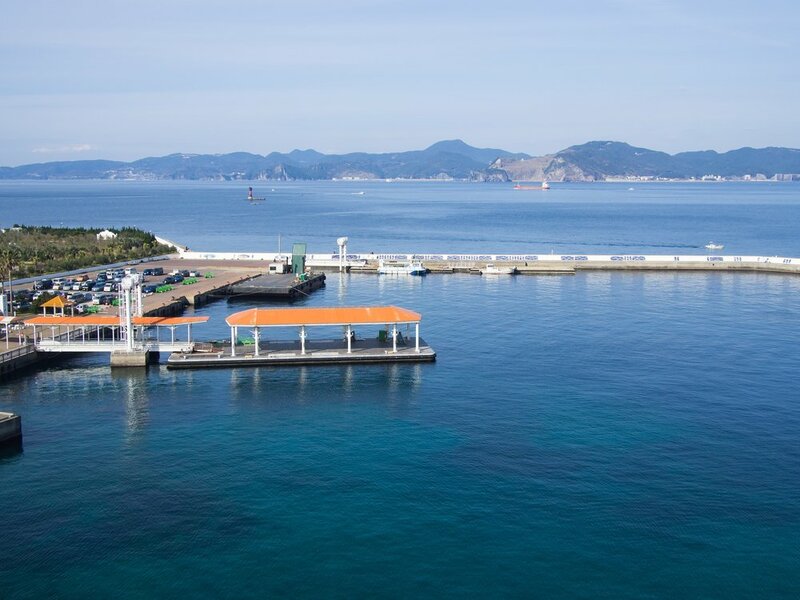 To know more about getting to and around Busan, read our travel guide here. To stay updated on our latest Korea features, like ManilaxSeoul on Facebook.